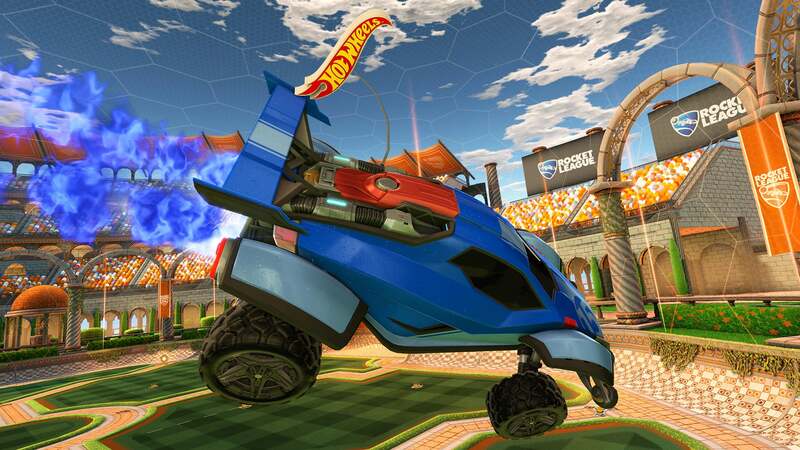 We’ve teamed up with Hot Wheels to bring Rocket League to your living room in a whole new way! The Hot Wheels Rocket League RC Rivals Set brings some of your favorite Battle-Cars to life! 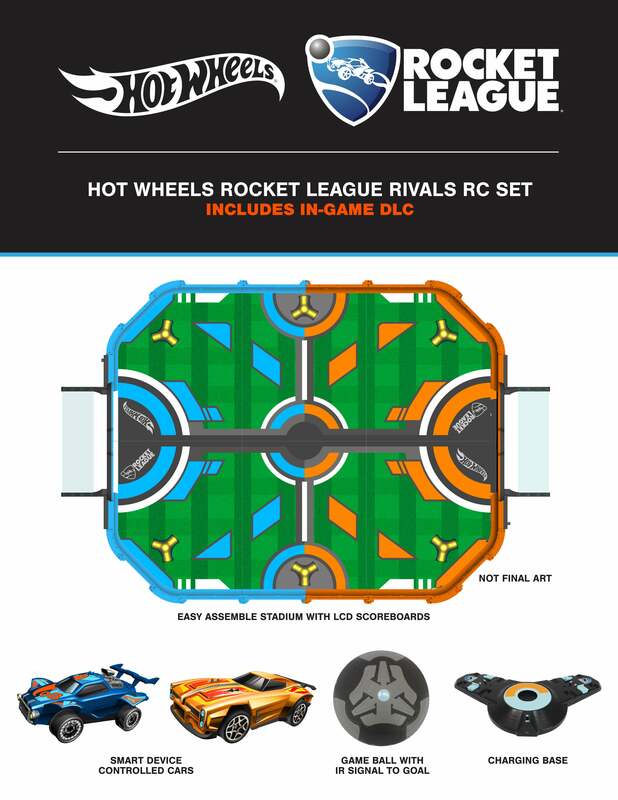 The large set comes with ‘Octane’ and ‘Dominus’ remote-controlled cars, a Rocket League ball, and a custom field mat that looks like it’s straight out of the video game. Both Battle-Cars are controlled via Bluetooth from your smartphone or tablet with no extra controllers to worry about. The vehicles and ball are charged via a large boost pad station and the set's scoreboard will track any shots that go through the goal with sounds! Check out the RC Set in the image below. In addition to the RC Battle-Car action, the set also comes with codes that can be redeemed for unique in-game items. 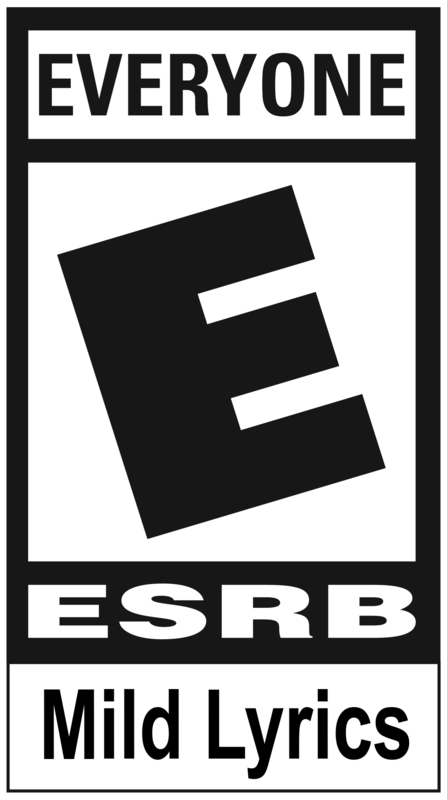 (Note: In-game code requires a copy of Rocket League to redeem, sold separately.) Details on the code item(s) will come closer to the toy’s launch. The RC Rivals Set will be available this Holiday for USD $179.99, and Hot Wheels will be showing off the set at Toy Fair 2018 in New York City February 17-20. We’ll have additional news to share about new Hot Wheels DLC coming later this year. Let us know what you think of the new toys on Twitter, Facebook, and our subreddit!